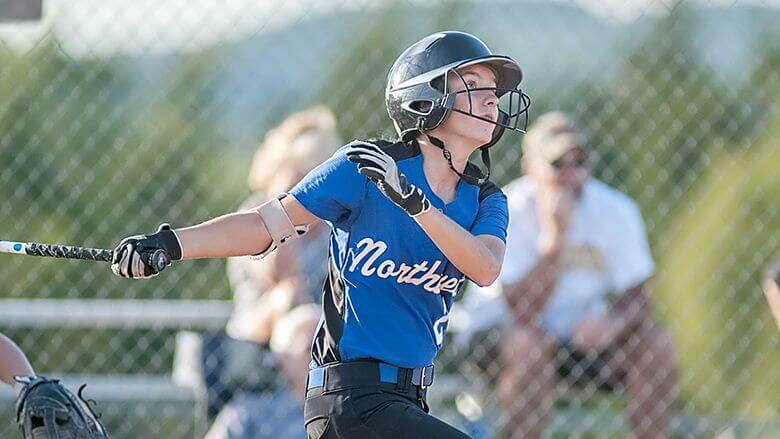 Sarah Roth hit .460 with a .544 on-base percentage for the Northwest Lions (Cedar Hill, Missouri) to earn 1st Team All-Region. She plays for the Missouri Bombers 03 team. Today we list those standouts who are among the best in their class, the prospects rated #’s 301-400. We've previously listed #'s 101-200 & 201-300. Tomorrow (Friday, Jan. 25), we’ll list the recruits rated #’s 401-500 and we’ll wrap up the look at the Class of 2021 by listing the Top College Rankings on Monday, January 27.